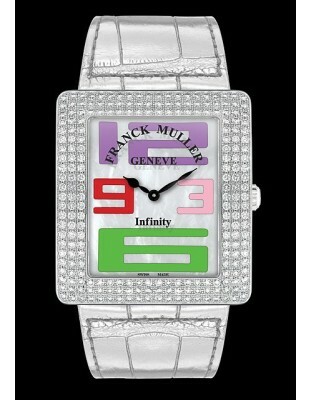 1994-1995 : The Franck Muller Group acquires a location in Genthod near Geneva and establishes it as their headquarters; the site is named Watchland. 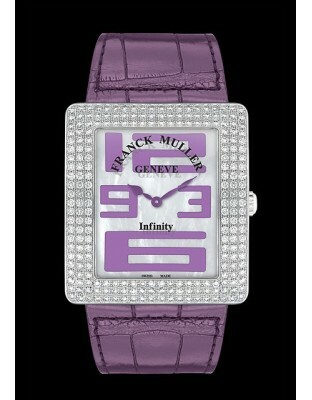 1998 : The Group decides to present for the first time at Watchland its new collections by organizing a completely independent show from the SIHH and calling it, "The WPHH-World Presentation of Haute Horlogerie". 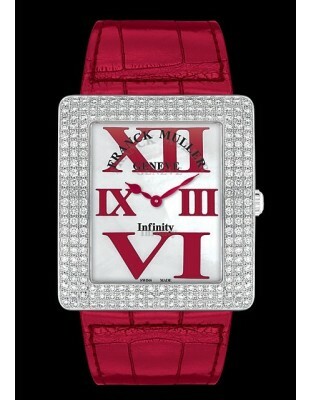 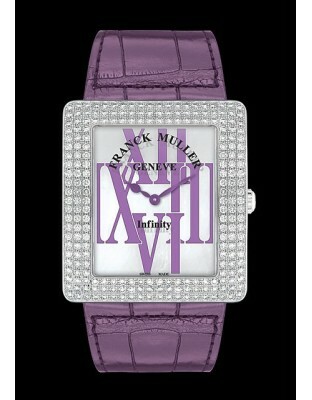 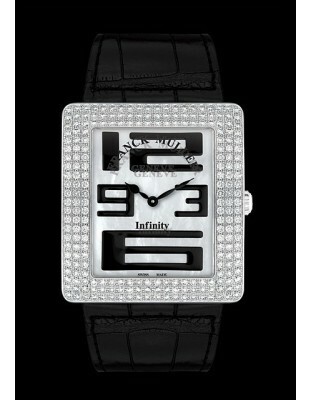 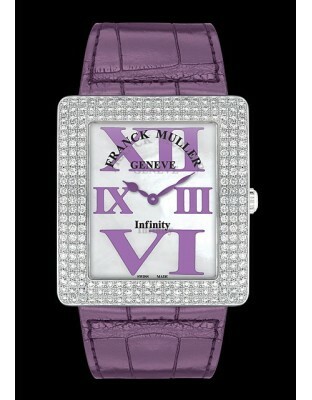 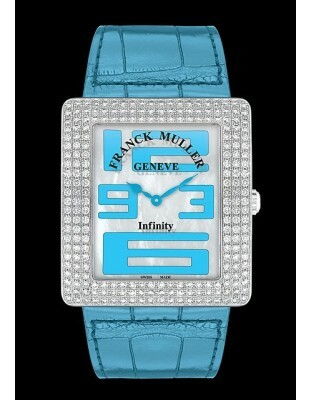 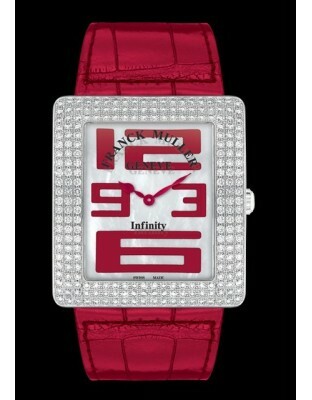 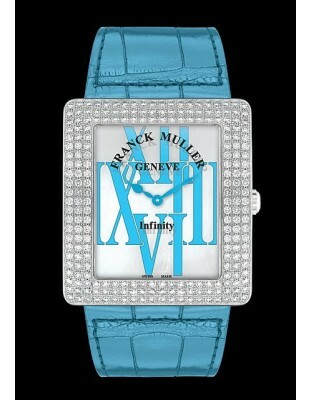 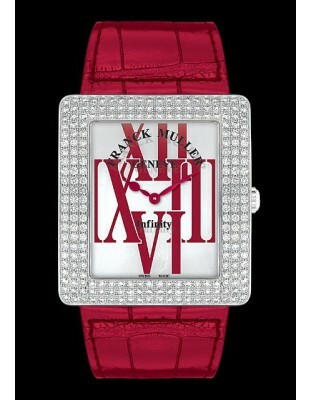 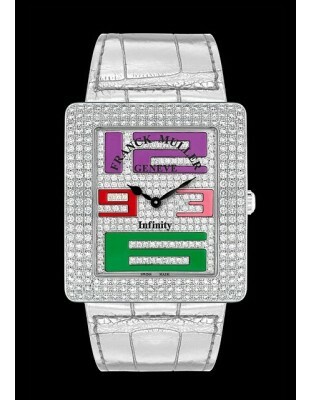 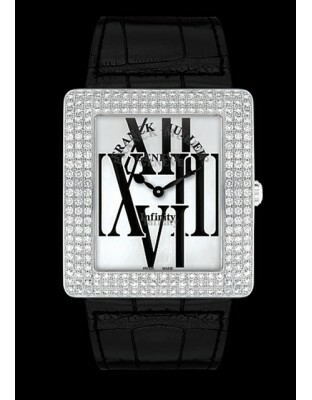 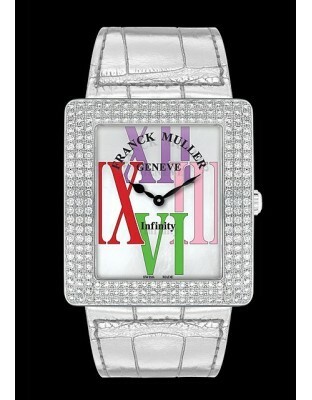 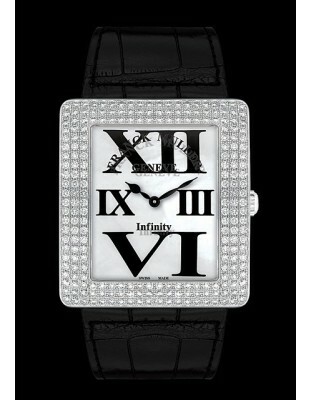 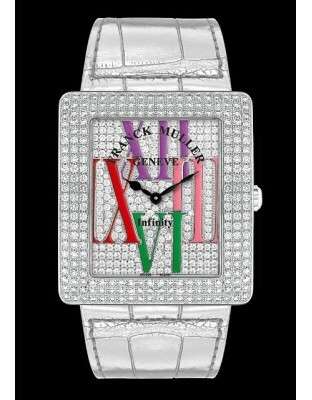 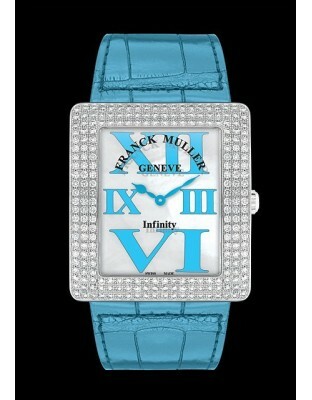 2000 : Introduction of the Franck Muller Jewellery line.